Company Industry: Tea & Coffee Co. 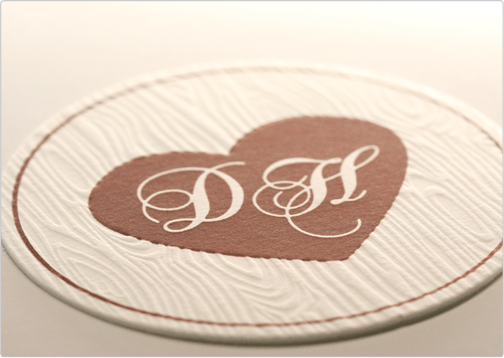 This cotton card is the size of a coaster and is debossed with a custom wood grain. 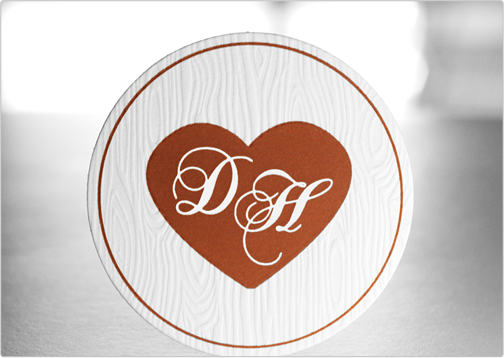 The classy, artistic design is printed on 100% cotton stock (thick 42pt) and contains 1-color ink.